Discover the Le Petit Vapoteur Instant Crush Pack. A selection of the best E Lqiuids from the Le Petit Vapoteur Range with varied flavours at a floor price. The LPV Instant Crush Pack is composed of the successful Le Caramel, Le Citron Givré (Frosty Lemon), Le Rouge (The Red) and RY4. 5 x E Liquids for the Electronic Cigarette is proposed in a 10ml Bottle with 5 Rate of Nicotine (of choice): 0mg/ml, 3mg/ml, 6mg/ml, 12mg/ml, and 16mg/ml. The E Liquids are prepared in 60/40% in PG/VG. The LPV Instant Crush Pack is made in France. With the Le Petit Vapoteur Instant Crush Pack, is a possibility to discover E Lqiuids for the Electronic Cigarette which are varied in taste with a very attractive price. The E Liquids of the LPV Instant Crush Pack are proposed in 60/40% in PG/VG which are adapted to all types of Clearomisers. Le Rouge - Le Petit Vapoteur. Discover our Fruit Cocktail, complex and fresh with a base of Red Fruits and a light hint of niseed. Le Caramel - Le Petit Vapoteur. Find a timeless Caramel Flavour, illustrated gourmet, finally for the Electronic Cigarette. 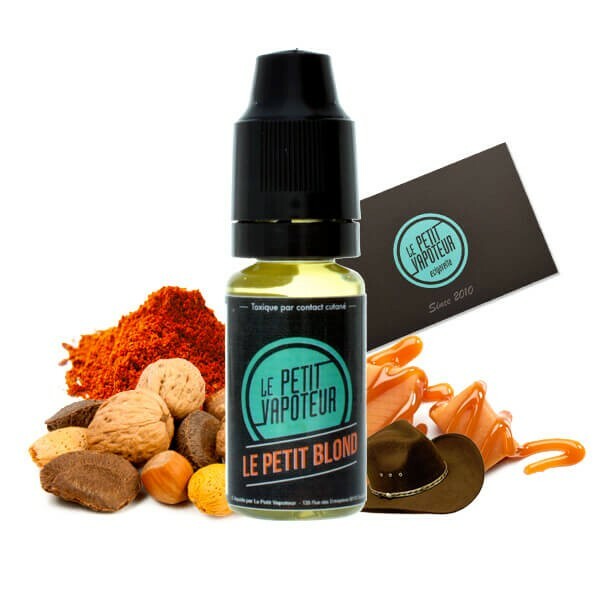 RY4 - Le Petit Vapoteur is one of the preferred liquids chosen by vapers. The famous RY4 has a base of Classic with notes of Vanilla and Caramel. A Classic which is round in the mouth and appreciated in the whole world. 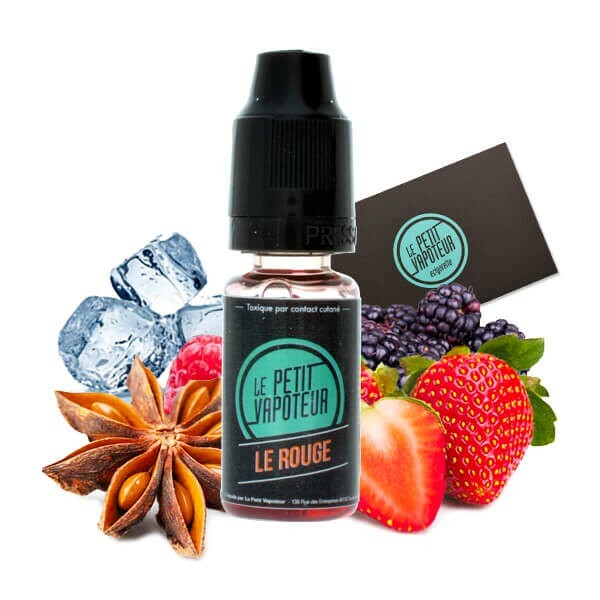 Le Citron Givré - Le Petit Vapoteur is fresh and gourmet, the Frosty Lemon by Le Petit Vapoteur is similar to a tart and sweet citrus fruit with menthol notes which offers this freshness. Parfait, rien à dire, les goûts sont sympas, ya du hit et de la vapeur, que demande le peuple ?